Though perhaps not as well known as other historical empires, for nearly 300 years the Mughal Empire ruled over the Indian Subcontinent, and their rule would have an enormous effect on the history and culture of South Asia. Here are some interesting facts about one of the largest and most powerful empires in the history of India. 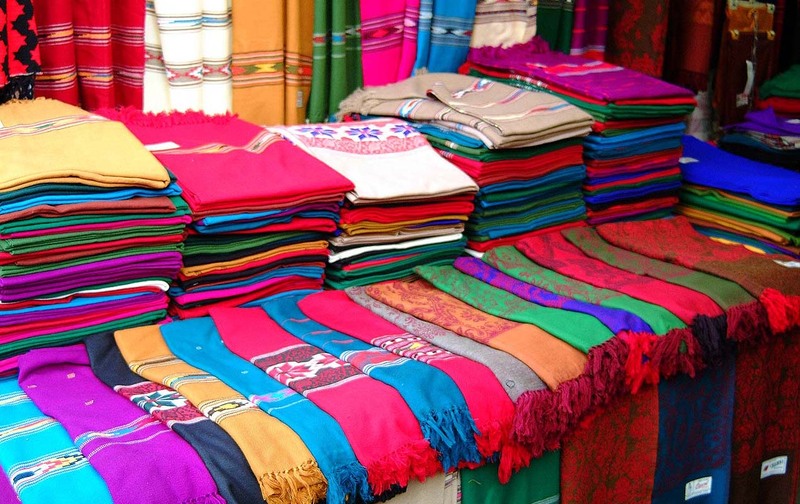 Textile manufacturing, particularly for cotton, became a major component of the Mughal Empire. Cotton production flourished in the Empire due to innovations like the gear worm cotton gin, which is thought to have originated during the Delhi Sultanate era. Other innovations like the addition of a crank handle to the cotton gin and the use of the spinning wheel further grew the Mughal cotton industry and allowing them to export the important fabric all across the world. One of the enduring legacies of the Mughal Empire is its influence on the cuisine of South Asia. 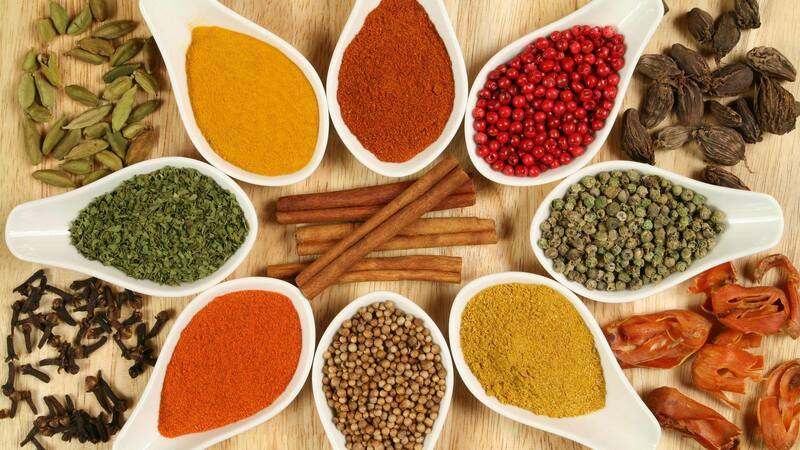 The Mughal Era ushered in Central Asian and Persian traditions such as the use of fragrant spices like cinnamon and saffron and the use of dairy products like cream and butter in rich curries. Popular South Asian dishes that have Mughal roots include biryani, a fragrant dish of rice and meat flavored with spices, the yogurt based curry known as korma, and kulfi, a dense ice cream-like frozen dessert. These dishes are all part of what today is called Mughlai cuisine. The Emperor Babur established the Mughal Empire in 1526. Babur was born in what is now Uzbekistan and was a descendant of the Emperor Timur of the Timurid dynasty, also known as Tamerlane. Seeking to establish his own royal imprint on history, Babur ventured east and initially conquered Kabul, in Afghanistan, before going to Delhi where he defeated Ibrahim Lodi of the ruling Delhi Sultanate in the Battle of Panipat. His victory would mark the start of the Mughal Empire. Holding onto their newly acquired lands proved to be quite the challenge for the Mughals. After victory at Panipat, Babur had to contend with the Rajputs, who he defeated in the Battle of Khanwa. Following Babur’s death, his son Humayun ascended to the throne, but his reign was marked with instability. The forces of what would become the Sur Empire defeated Humayan and the Mughals. Humayun was exiled to Persia for over a decade, but with the help of the ruling Safavid dynasty, Humayun was eventually able to reclaim his empire. What, you thought the Mughals were done that quick? The Mughal Empire can trace its lineage to two of history’s most powerful rulers. Babur, the empire’s founder, is the descendant of both Timur of the Timurid Dynasty and Genghis Khan of the Mongol Empire. 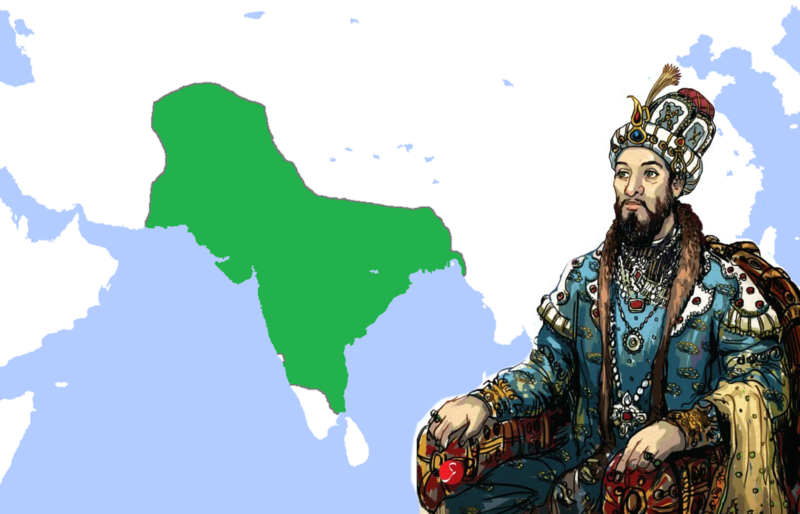 The first two Mughal rulers were of Central Asian descent, with large Mongol ancestry with strong Turkic influences, such as the adoption of Islam as their religion. As a result, the Mughal Empire is often said to have Turco-Mongol roots. The official language of the empire was Persian. However, over the years and decades of their rule, Persian words and phrases were heavily adopted into the native languages of the conquered lands. 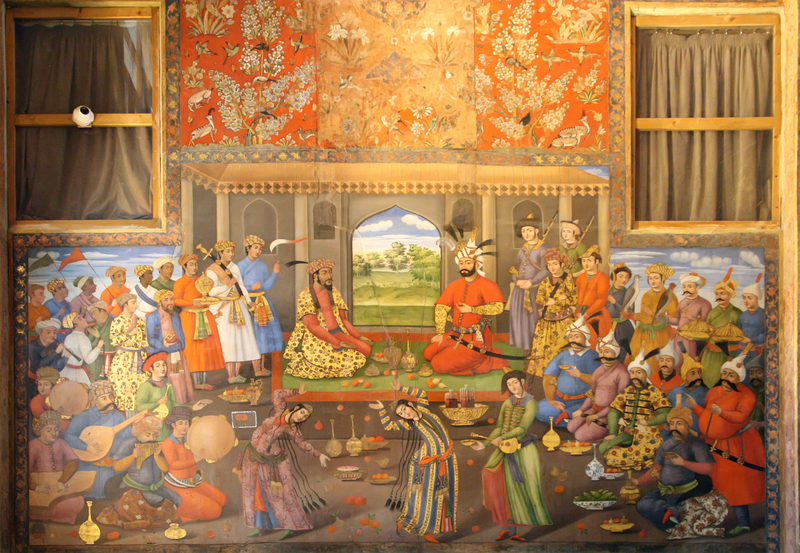 The Persian influence is most pronounced in the language of Urdu, the national language of Pakistan and one of the official languages of India. 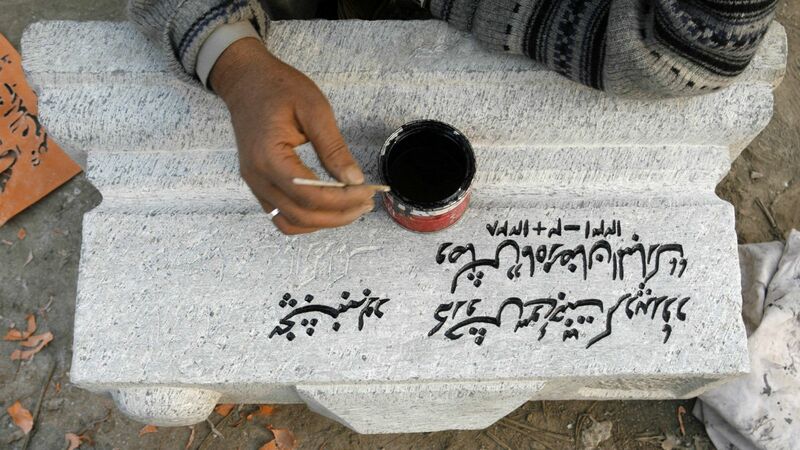 While Urdu is virtually the same as Hindi (together they are often referred to as Hindi-Urdu or Hindustani), Urdu is distinct for using a script that’s based on the Persian alphabet, whereas Hindi uses a Devanagari script derived from the ancient Sanskrit language. The architecture of the Mughals is perhaps one of the most visible testaments of their power, wealth, and great artistic sensibilities. Mughal architecture is characterized by the use of vaulted entryways, large bulbous domes, and ornate decorations that were influenced by Turkic, Persian, and Indian architecture traditions. 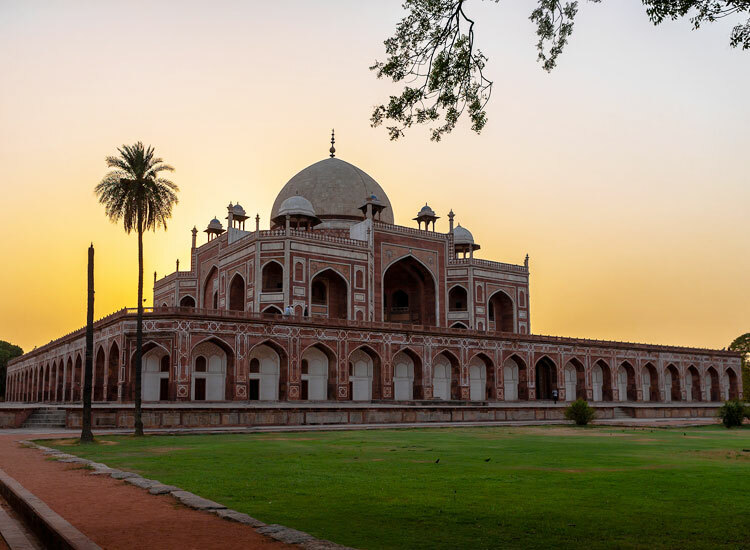 Mughal buildings that are still intact today are some of South Asia’s most popular tourist attractions. 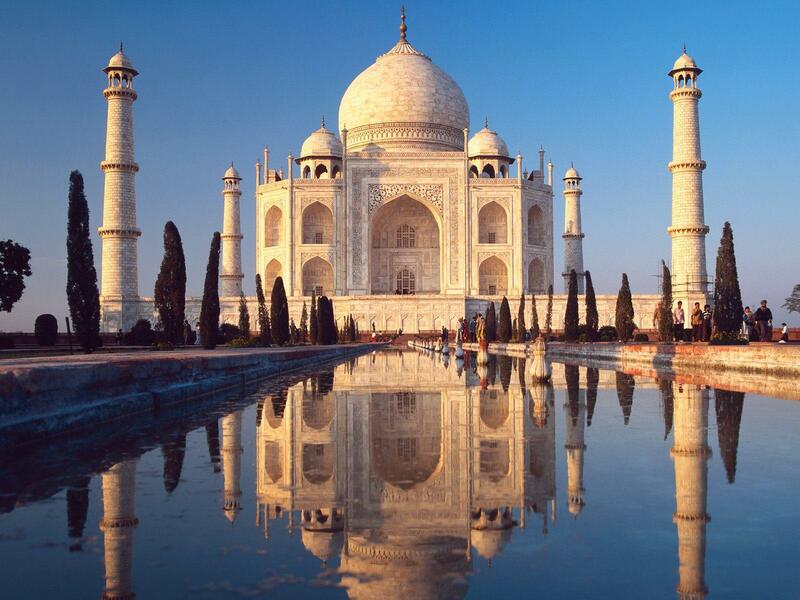 The most iconic example of Mughal architecture is the Taj Mahal. Located in Agra, India, the Taj Mahal was commissioned by Emperor Shah Jahan as a mausoleum for his beloved late wife Mumtaz. The highly ornate structure of white marble took nearly 20 years to be completed. The UNESCO World Heritage Site is one of the world’s most visited attractions. In 2014, between seven and eight million tourists made the trip to see the remarkable structure. 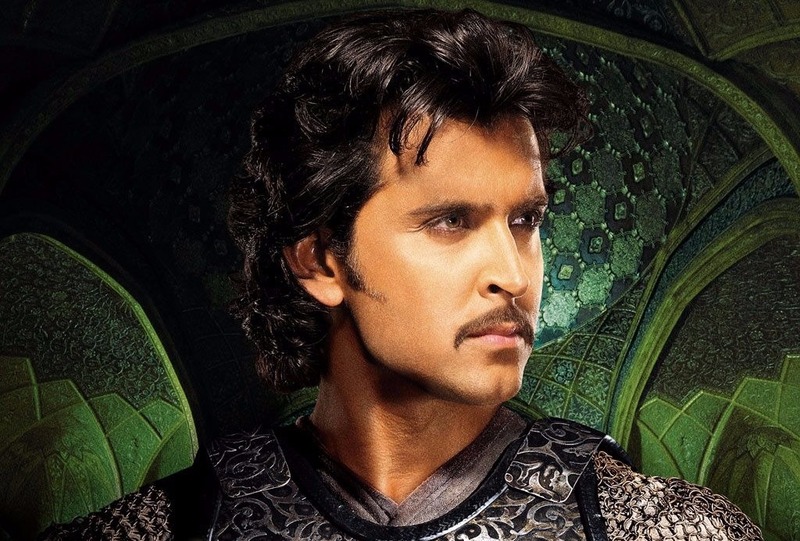 Over the years, many period films set during the height of the Mughal era and depicting the lives of its rulers have been released in Bollywood. 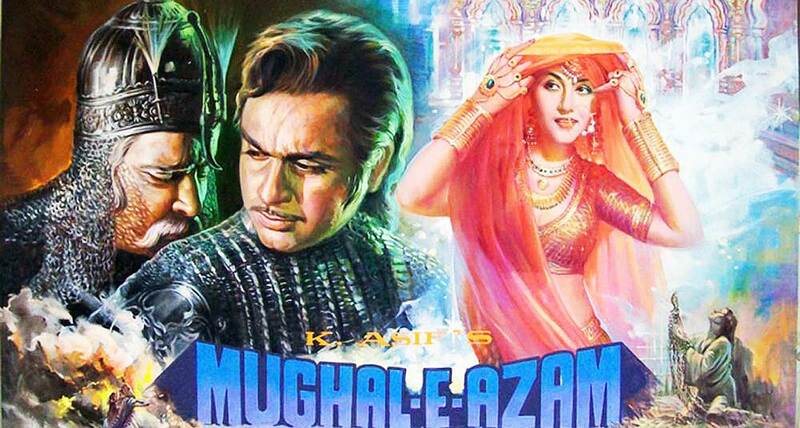 One noteworthy Mughal-set film is Mughal-e-Azam, which was released in 1960. The lavish, high-budget picture was in production for over 16 years. When it was finally released, it would go onto be the highest grossing Bollywood film at the time, a distinction it held for fifteen years. Starting in the mid-18th century, the Mughal Empire began to experience many crucial losses. They ceded much of their territory to the Marathas. Moreover, many of their subdivisions, like Bengal and Hyderabad, would declare their independence due to inadequate support from the central authorities. At its end, the Mughal territory was confined to just the city of Shahjahanabad, present-day Old Delhi. The last Mughal Emperor, Bahadur Shah II, supported the Indian Rebellion of 1857 and as a result, was imprisoned by the British and exiled to Burma. 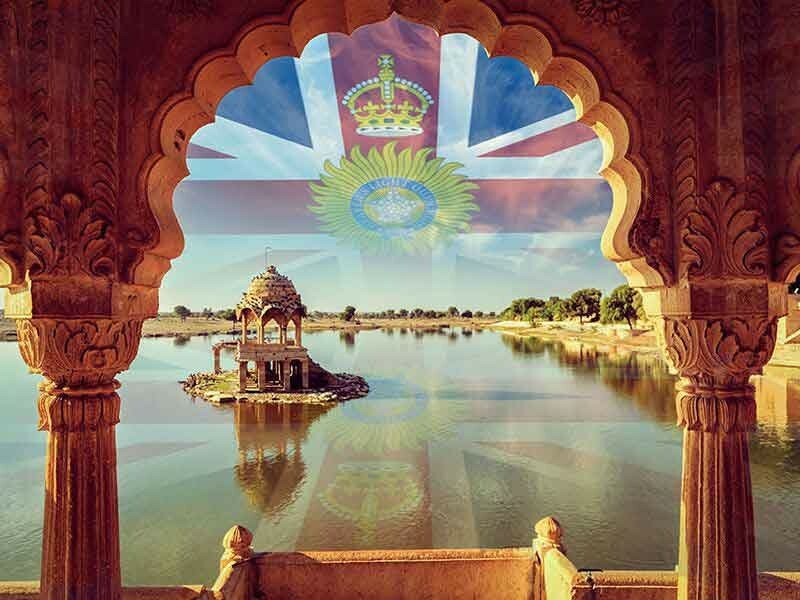 The British would take over the remaining Mughal land and initiated direct crown rule of its Indian territories, known as the British Raj. The longest reigning ruler of the Mughal Empire was Akbar. Akbar was the third Mughal Emperor, reigning for 49 years from 1556 to his death in 1605. Akbar is credited with expanding the Empire’s territory over the Indian Subcontinent and thus exponentially growing the Empire’s wealth. He was able to win the trust of his subjects by committing to policies that were more inclusive of people of other faiths and cultures. The Mughal Empire’s most prosperous subdivision was the Bengal Subah province. 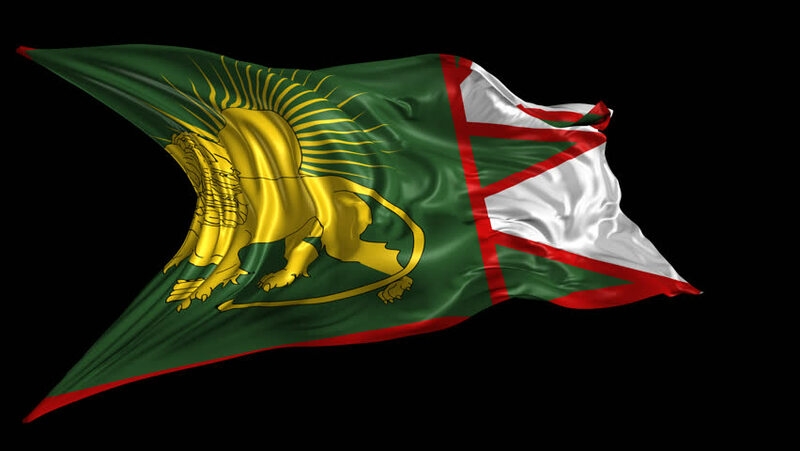 The province contributed to over half of the Empire’s GDP, and 12% of the entire world’s GDP. Aided by a program of agrarian reform, products from the Bengal Subah like cotton, silk, rice were used throughout the Empire and were also exported to Europe and other parts of Asia. The Bengal Subah also became a major centre of global shipbuilding. Mughal art was characterized by miniature paintings which served as illustrations for books or for albums featuring a collection of paintings. The style was largely influenced by the Persian tradition of miniature art. The second Mughal emperor Humayun was very impressed by the Persian art form during his exile there. Upon his return to the Indian Subcontinent, he brought with him two Persian painters. 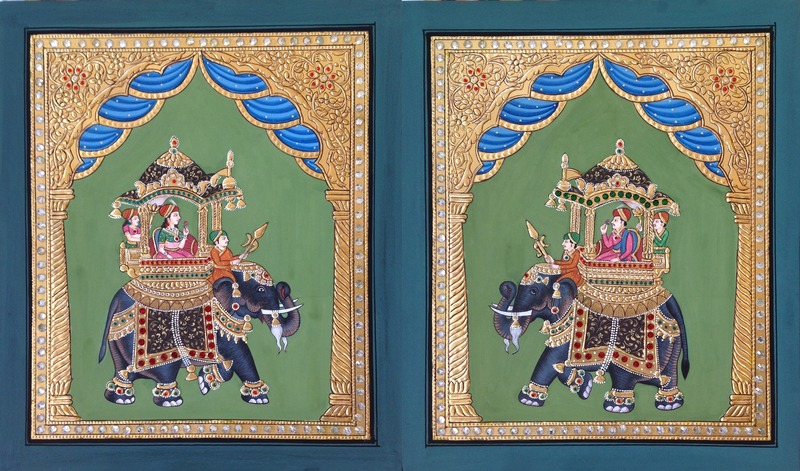 These Mughal paintings commonly used watercolors and gold leaf. Along with the Ottoman Empire and the Safavid Persian Empire, the Mughal Empire is considered an Islamic Gunpowder Empire. The early successes of the Mughals may be attributed to their use of gunpowder-fueled artillery. Although they were often outnumbered during the Battle of Panipat, the Mughals prevailed due to their superior weaponry and sophisticated use of artillery positions. The Mughals became large manufacturers of firearms, made with bronze mined from the cities of Calicut and Diu. The Mughals also became leading exporters of saltpeter, a constituent ingredient of gunpowder, which was traded with many European powers. A pretty lucrative business in the age of gunpowder. The Mughal Emperors had the foresight to document their histories and thus, cement their legacies. The tradition started with the first Emperor Babur, whose memoir Baburnama contains the story of how he came to be a ruler and the founder of one history’s great empires. Babur wrote his memoir in his native Chagatai language and it would be later translated to Persian during the reign of Akbar. 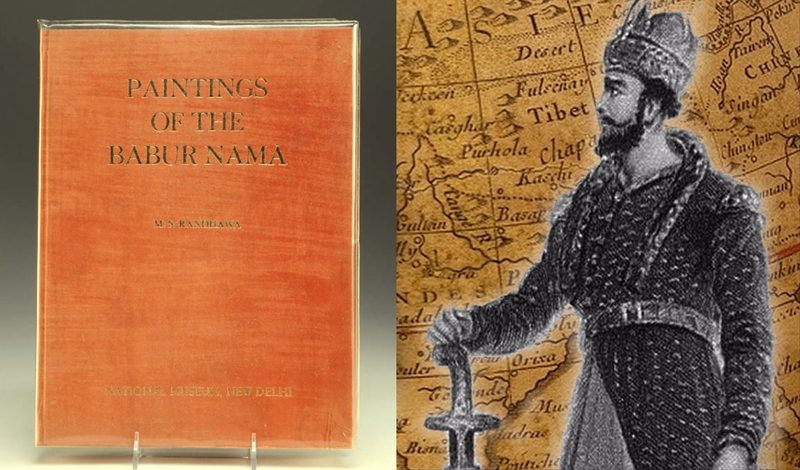 Another celebrated biography is the Padshahnama, which was commissioned by the Emperor Shah Jahan. This volume features many paintings depicting great moments from his reign. Rare original versions of the manuscript are held at the British Library and the Royal Library at Windsor Castle. The name Mughal is thought to be derived from an Arabic and Persian corruption of the word Mongol. 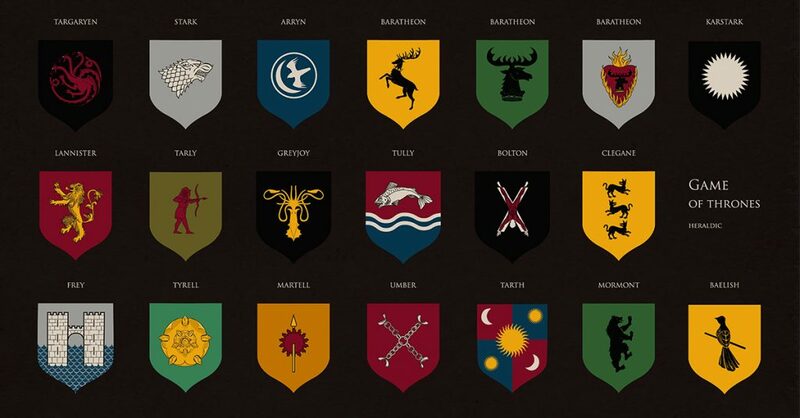 Mongol, of course, refers to the Mongol Empire, which Babur, the first Mughal Emperor, descended from. Babur himself preferred to call it the Timurid Empire, noting his specific dynastic family clan from Central Asia. Following Babur, the Mughals would often refer to their dynasty as Gurkani, meaning sons-in-law. The empire was also referred to as Hindustan, a Persian term referencing the Indus River and Valley that is still widely used today an alternate name of India. The Mughal Empire reached its peak territory around 1690, covering nearly all of the Indian Subcontinent (present-day India, Pakistan, and Bangladesh) and parts of present-day Afghanistan. At its peak, the Mughal Empire was 122% the size of the current geographical size of the Republic of India. Only the Maurya Empire in 250 BC and the British Raj prior to the Partition of India in 1947 commanded more territory. The ornate architectural features of Mughal buildings and monuments were matched by the exquisitely manicured gardens that surrounded them. The Mughal gardens were heavily influenced by Persian landscaping conventions, which in turn were inspired by references to gardens in the Quran. 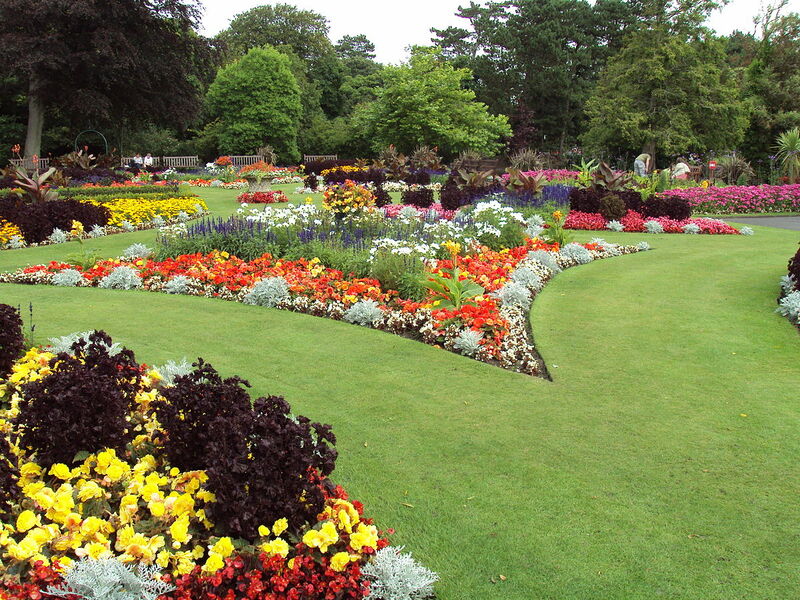 The gardens were often quadrilateral in design and contained water features like pools and fountains. One of the most famous Mughal gardens is the Shalimar Gardens in Lahore (in present-day Pakistan), which were commissioned during the reign of Shah Jahan. At its peak in the 17th century, the Mughal Empire was the world’s largest economic power. It made up nearly a quarter of the world’s entire GDP. 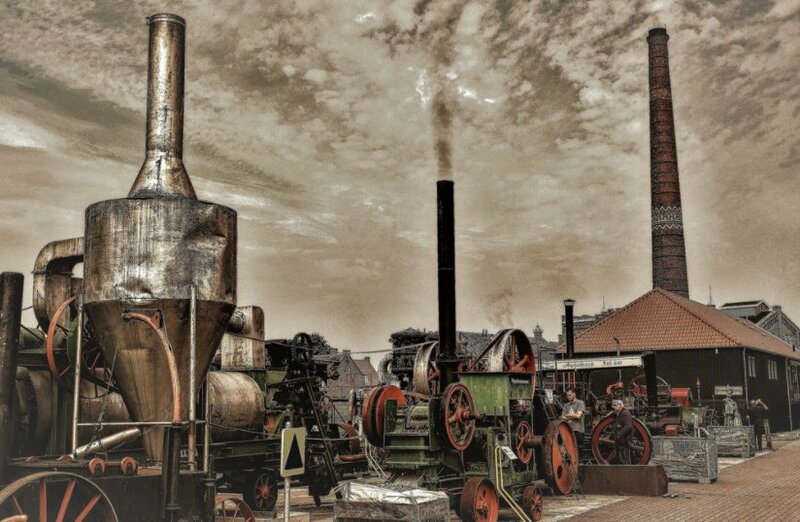 Relying on a large workforce, the Empire became one of the world’s leading manufacturing powers and ushered in an era of proto-industrialization—a precursor to the great Industrial Revolution that took place in Britain during the 18th century. For its time, the Mughal Empire was highly urbanized. 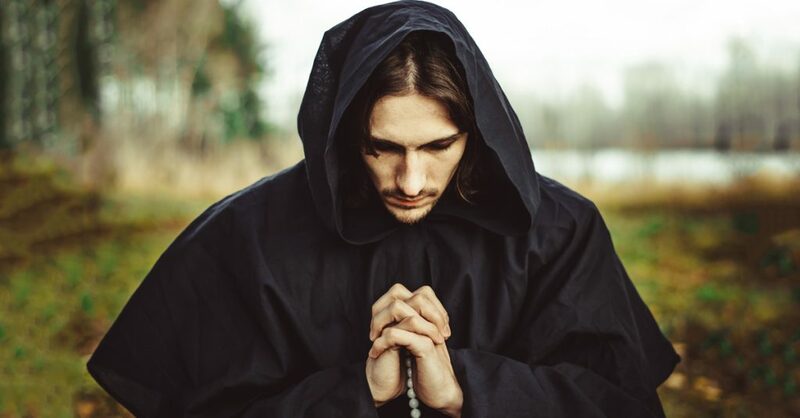 At its peak in the 17th century, 15% of the population resided in major urban centers; a mark that would not be reached in Europe until 200 years later. During the reign of Akbar, there were 120 cities and 3,200 townships. 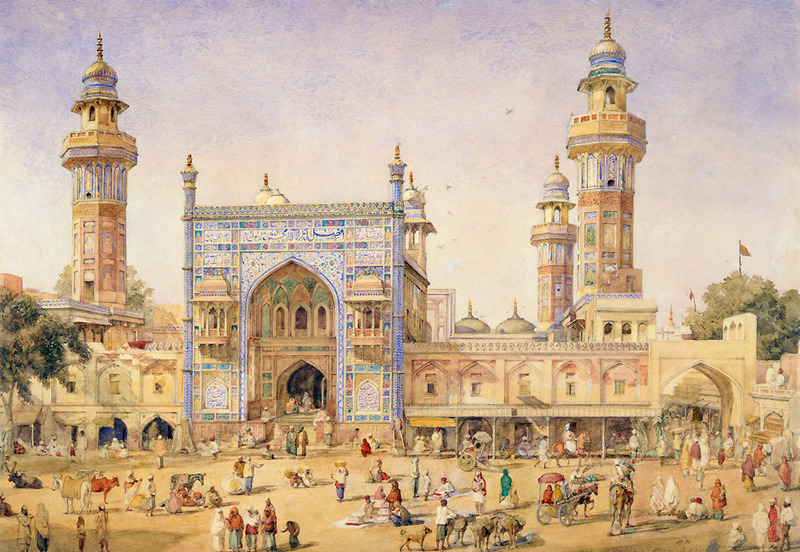 The biggest cities in the Mughal Empire were Agra, Delhi, Lahore, and Dhaka. 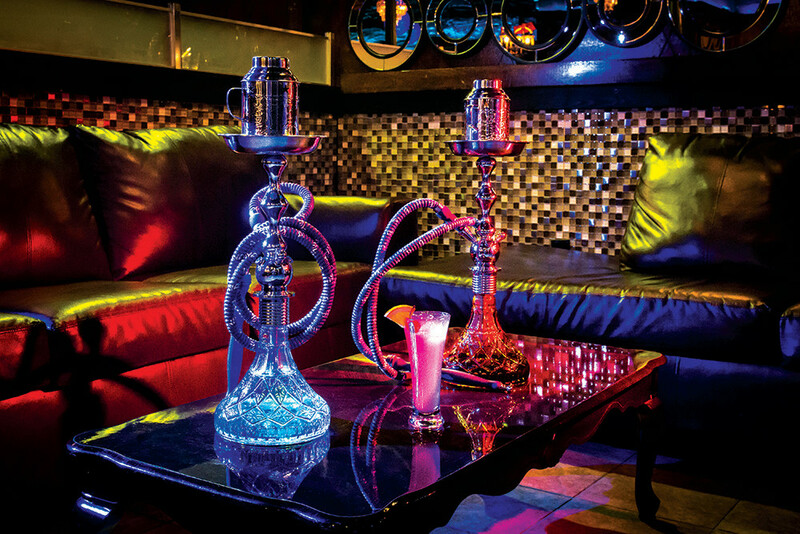 The hookah or waterpipe (also known as shisha) is thought to be a Mughal era invention. It was developed by one of Emperor Akbar’s doctors after the introduction of tobacco to the Mughal Empire by Jesuit missionaries in the 16th century. Smoking hookah became a popular pastime amongst the wealthy of the empire, as evidenced by its numerous depictions in Mughal era artwork. 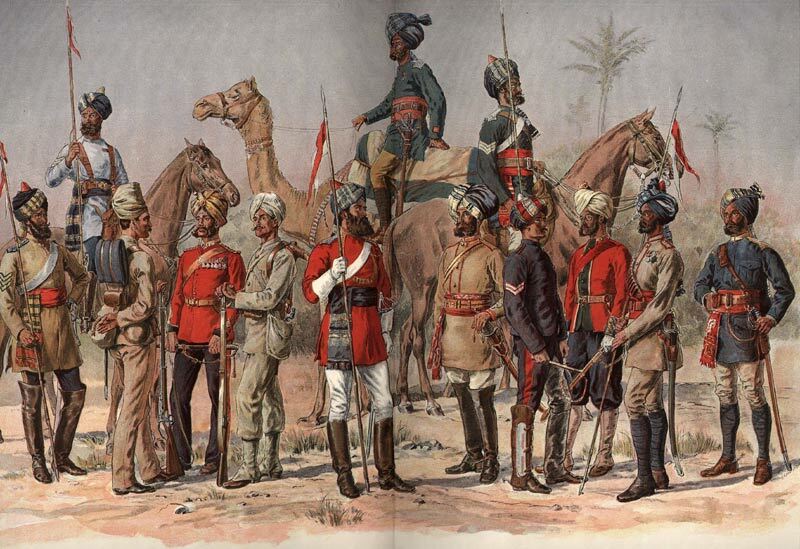 In 1857, Indian soldiers of the British East India Company known as sepoy staged a rebellion against their British superiors. Their rebellion saw them capture the city of Delhi, which had been serving as a refuge for the last vestiges of the Mughal Empire. The sepoys attempted to restore the once great Empire. However, the action only sparked a violent siege of the city by the British that resulted in many lives lost on both sides of the conflict, including civilians. Ironically, this attempt to restore the Mughal Empire to its former glory only hastened its demise. 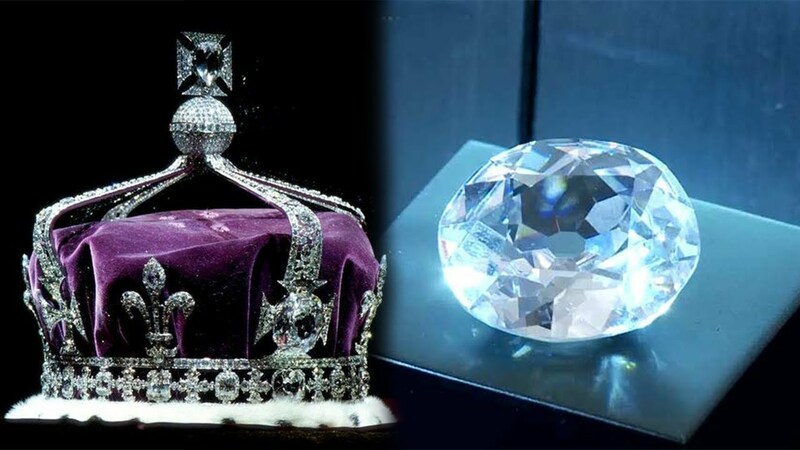 The famed Koh-i-Noor diamond, thought to be one of the largest diamonds in the world, was in the possession of many Mughal emperors. The first emperor Babur made reference to the diamond in his memoirs. Shah Jahan had the diamond encrusted on his highly ornate Peacock Throne. However, in the midst of an attack on Delhi orchestrated by the Persian ruler Nader Shah, the precious jewel was looted. Ownership of the diamond would subsequently change hands many times over the years before ending up in the possession of Queen Victoria. 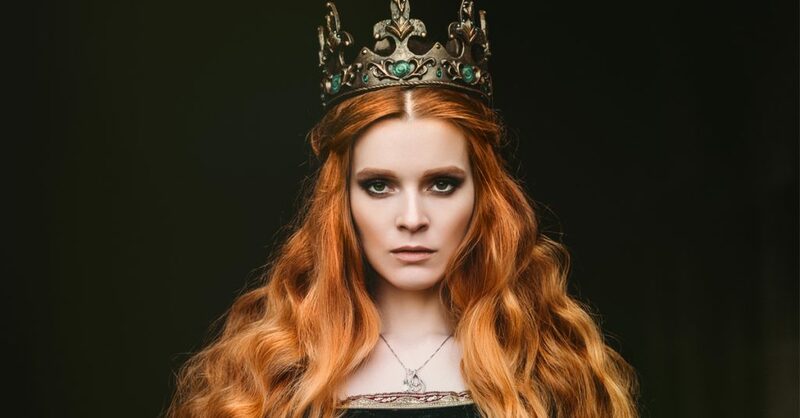 Since then, the Koh-i-Noor diamond has been a part of the British Crown Jewels. One of the most widely told stories from the Mughal Era is the rag-to-riches-to tragic end tale of Anarkali. Once a courtesan, Anarkali would eventually become a wife of Emperor Akbar. However, she would go onto have an affair with Akbar’s brother Salim, the then-Crown Prince and future Emperor Jahangir. For her transgressions, Akbar ordered her to be buried alive in the wall of one of his palaces. 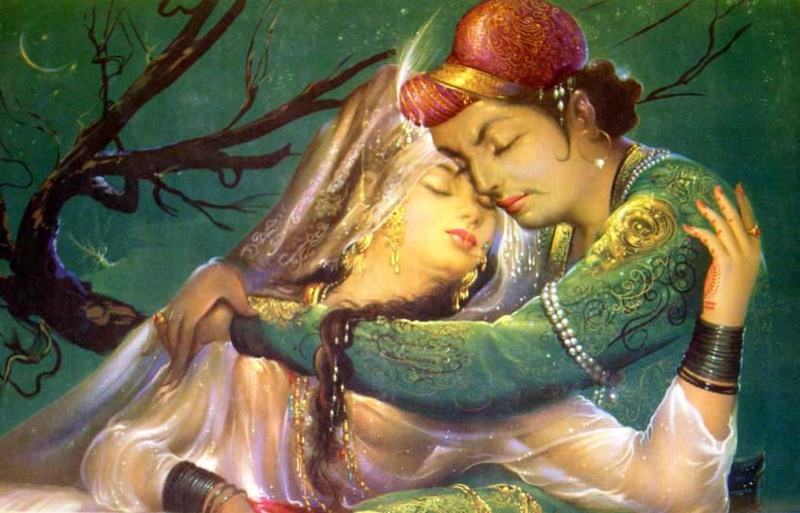 Although historians have debated whether or not the story is true, or if Anarkali even existed at all, the legend of forbidden love has been adapted countless times in South Asian literature, cinema, and theatre.